Amazon is here with a great offer selling Ritu J-109 Plastic Chilly Cutter at Rs 101. Ritu is a premium quality brand in kitchen tools. Being made from hard wearing plastic and stainless steel it is also top-rack dishwasher safe, no fiddly cleaning required and the blades are dull so they are very safe to use, even the kids can use it. Grab it Now..!! 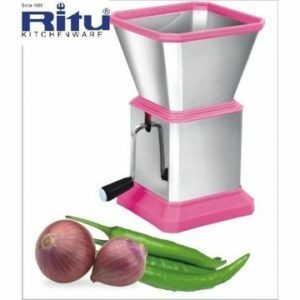 How to Buy Ritu J-109 Plastic Chilly Cutter? Amazon is here with a great deal offering Durex Kohinoor Condoms – 10 Count (Pack of 5, Kala Khatta) at Rs 211. Grab Now..! How to Buy Durex Kohinoor Condoms – 10 Count (Pack of 5, Kala Khatta) ? 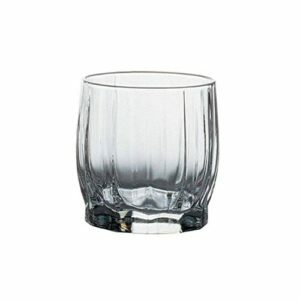 Amazon is here with a great deal offering up to 70% discount on Pasabche Glass Dining. There are great choices available at great prices. Must check for your kitchen now.!! How to Get upto 70% discount on Pasabche Glass Dining ? 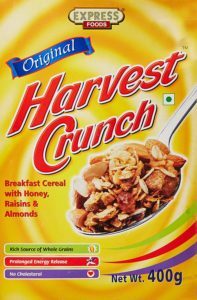 Amazon is here with a great deal offering a Express Foods Harvest Crunch Breakfast Cereal, 400g at Rs 107. Made with award winning mornflake jumbo oats from the U.K. Grab Now..! How to Buy Express Foods Harvest Crunch Breakfast Cereal, 400g ? 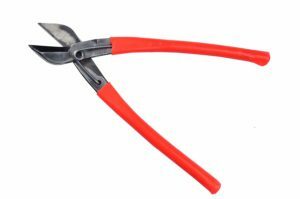 Amazon is here with a great deal offering a VISKO 327 7″ Steel Cutter at Rs 89. An effective tool to use at yourworkplace as well as home. Grab it Now..! How to Buy VISKO 327 7″ Steel Cutter? 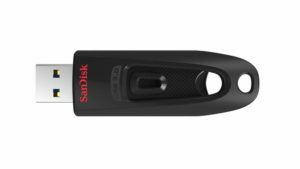 Amazon is here with a great deal offering SanDisk Ultra CZ48 16GB USB 3.0 Pen Drive (Black) at Rs 299 only. Get to Your Files Faster The SanDisk Ultra USB 3.0 Flash Drive combines faster data speeds and generous capacity. Grab it now..!! How to Buy SanDisk Ultra CZ48 16GB USB 3.0 Pen Drive (Black)? Yes you heard it right. One of the popular E-commerce sale, Amazon’s Great Indian Sale is back. This is the right time to buy your most needed items at a huge discount. The sale is beginning on 19th January and goes on till 23rd January. Many Products of all the categories will be sold at great discounts during the days. Don’t miss it !! Also do not forgot to download the Amazon app to grab “App only deals” and other special deals during “Golden Hour Deals” from 8 PM to Midnight everyday during the sale. We are nearing our Republic day. Flipkart as always is celebrating the Republic day of 2019 with an exclusive sale from 20th – 22nd January. Products of almost all the categories are to be sold under some great discounts. As always, apart from the discounted price, users can avail additional benefits with SBI cards payments, EMIs with various Banks and Exchange offers. 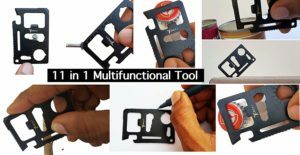 Amazon is here with a great deal offering Paradigm Originals 11-Tools-in-1 Stainless Steel Multifunctional Survival Tool Black at Rs 125. Paradigm Originals 11-Tools-in-1 Stainless Steel Multifunctional Survival Tool Black. Grab it Now,..!! How to Buy Paradigm Originals 11-Tools-in-1 Stainless Steel Multifunctional Survival Tool Black? 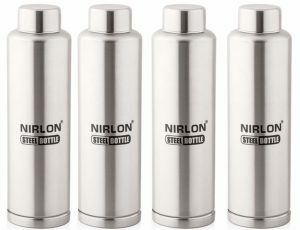 Amazon is here with a great deal offering Nirlon Stainless Steel Water Bottle Set, 1 Litre, 4-Pieces, Silver at Rs 782. The Freezer Bottle is Made from Stainless Steel stainless steel, this bottle is 100 percent. Grab it now..! How to Buy Nirlon Stainless Steel Water Bottle Set, 1 Litre, 4-Pieces, Silver?